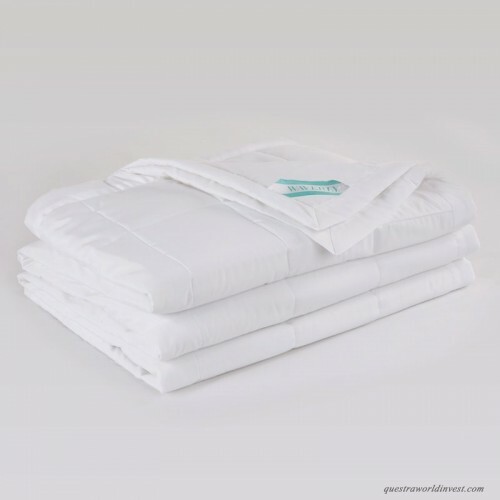 Sleep in ultimate luxury with the Waverly Peachy® Down Alternative Blanket. 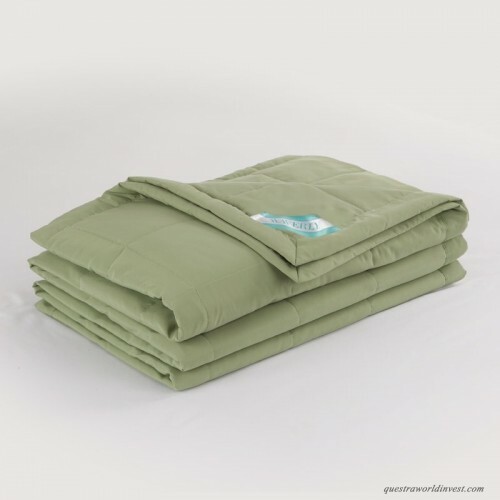 The 220 thread count blanket is soft to the touch and provides great breath-ability. 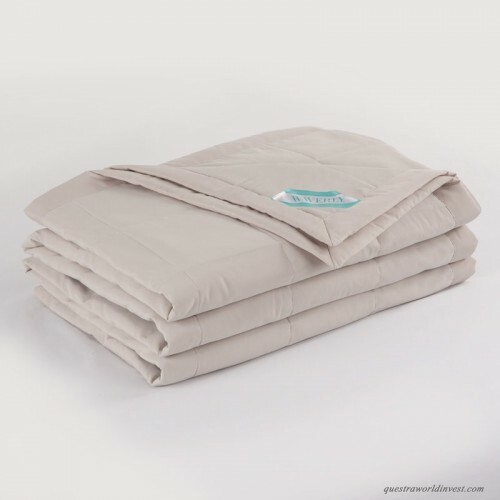 Filled with down alternative fiber, the Waverly Peachy® Down Alternative Blanket provides comfort in every season. 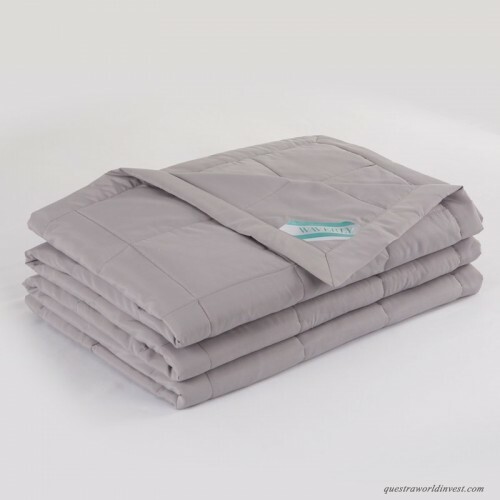 Luxurious, warm, and hypoallergenic, this down alternative blanket will bring you a comfortable nigh..
Keep cozy in an elegant Microfiber Blanket with a peachy soft feel that is smooth to the touch. 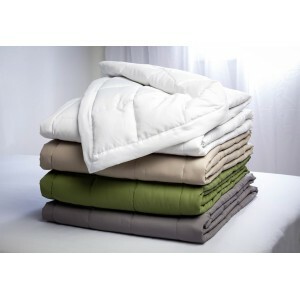 Fill.. Cozy up on your favorite arm chair or living room sofa with this must-have throw. Made from 240-thre.. 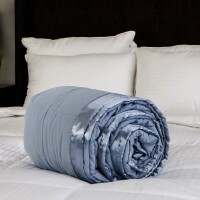 Featuring a stitched box construction to maximize fluffiness and ensure the filling stays evenly dis..